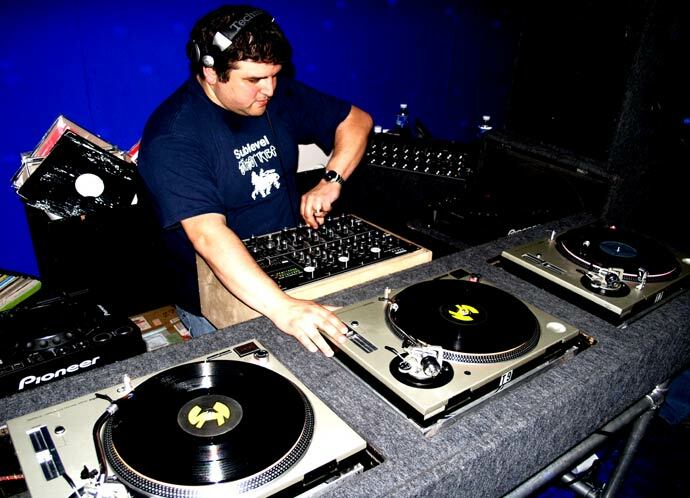 Continuing along with his theme of classic dj-inspired mixes, Inc. tries to capture the sound of one of America’s most prolific djs, Doc Martin. This 3 part mix is part classic house, part filthy tech house, and mixed live using turntables & Traktor. Coming up in Atlanta, Liquid Groove (aka Liquified) often brought Doc through and he became somewhat of a staple to our scene. Doc really needs to be seen live to appreciate the magic he brings. He isn’t necessarily always the “tightest” dj, but he’s always pushing the envelope and pushing himself. Doc’s not the type of dj to throw on a long track & hit the bathroom–he’s back there working non-stop, hand-crafting a groove on 3 or 4 decks, like no one can. Probably the one thing I came away with from working on this series is that Doc’s magic truly is special. He’s not an easy one to imitate. I’ve always found Doc to ride a fine line between vocal, uplifting classic garage house and run-you-out-of-the-room dirty, nasty, tech, acid house. That is to say… he’s all over the place, but stays in his own lane. So, as something that always inspired me about him, I tried to do the same with this series. I’m not sure if it’s representative of Doc at all or not, but it felt right making it! I hope you enjoy!